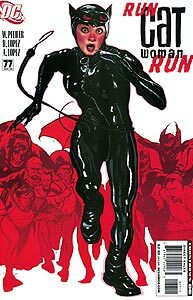 Cover Description: Catwoman runs from an assortment of villains. Brief Synopsis: Catwoman continues her fight to escape from the planet Salvation. Issue Notes: Booster Gold does not appear in this issue. This issue ties-in with the mini-series Salvation Run. 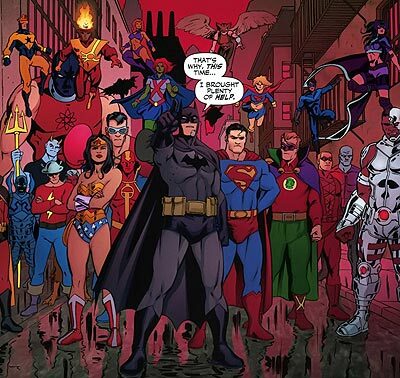 ALTERNATE REALITY: Booster Gold appears alongside a collection of DC Universe heroes united to defeat Catwoman. It will soon be revealed that none of the heroes are actually present, and this entire encounter is a figment of Catwoman's imagination.